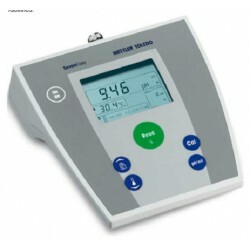 Multi-Parameter Meters There are 14 products. 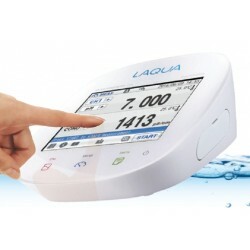 *Benchtop Colour Touchscreen Water Quality Instruments. 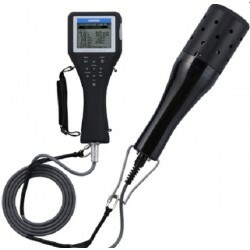 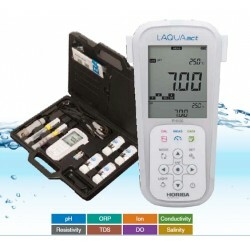 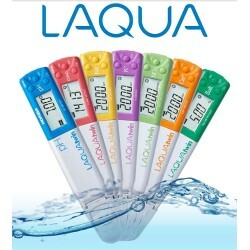 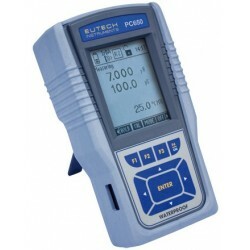 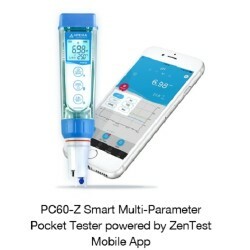 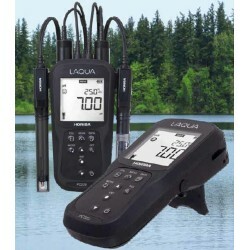 *Benchtop Water Quality Meters 1000 Series.